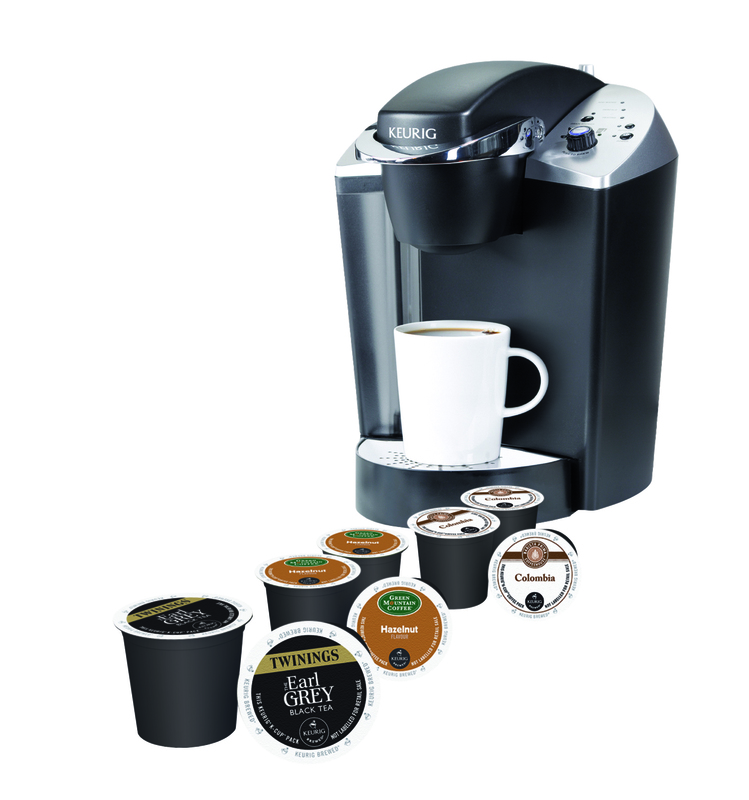 The Coffee Delivery Company is a proud distributor of Keurig Coffee Machines. Our Keurig K140 Brewer is the ideal model for smaller businesses and produces high quality coffee, cup after cup. This single pod fed machine produces premium coffee as well as tea and hot chocolate. The Keurig K140 Brewer works in an efficient and economic fashion. From time to time you may experience an issue with your machine, so we have created a list of a few of the common problems you may encounter and how to troubleshoot them. Make sure the power is switched on at the socket. Try plugging the brewer into a different socket. Make sure the green power light is on. Check the BREW/Drain selector is set to BREW. If the brewer is cold wait two hours for it to reach room temperature before turning the power on. Check to see if the blue ADD WATER light comes on, add water to reservoir and make sure the reservoir is seated in the machine base properly. If the blue ADD WATER light still continues to be on please contact us. The AUTO OFF Energy Save Light will turn on after one hour of non-use. The brewer is now in energy saving mode. To enable your next brew, simply press the POWER button. Completely remove the water reservoir and thoroughly clean. Refill the reservoir, place correctly in the base and press the flashing BREW button. If you have completed the above twice and are still experiencing problems, please contact us.